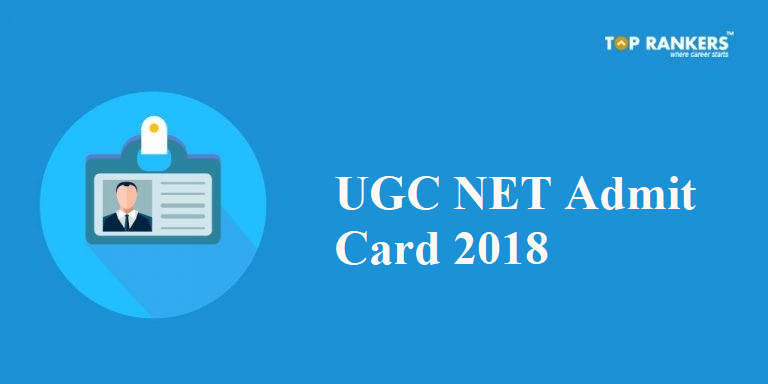 UGC NET Admit card 2018 Released Now! - Direct Link to Download! How to Download CSIR UGC NET Admit card 2018? CSIR or the Council of Scientific and Industrial Research released UGC NET Admit Card on the official website today. As the examination for December session is scheduled to be conducted on 2nd December and 16th December, candidates were eagerly waiting for official UGC NET Hall Ticket. Admit Card is a candidature verification documents & any candidate without the official Admit card will not be entertained. Applicants can download the official Admit Card by clicking on the direct link provided in this post. Enter Form Number, password and security code and click on submit. All the candidates must bring their official Admit card along with another Identity verification document to the examination hall.